An all-colour celebration of everyone's favourite small cars! 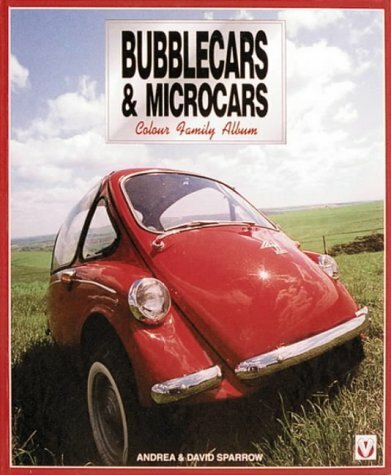 The 1950s and 60s were the age of the bubblecar and the microcar--tiny cars capable of carrying two people. Included are Heinkel &amp; Trojan, Janus, Isetta, BSA Ladybird, Messerschmitt, Peel Trident, Shelter &amp; Velorex.